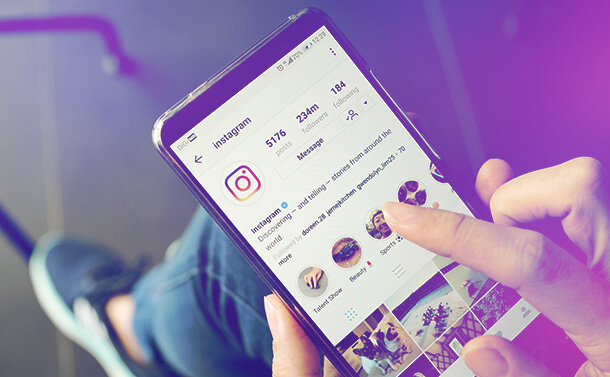 If you're using Instagram regularly, you must be aware of the difficulty of downloading stories and Insta videos, but in this blog-post, we will show how to solve this problem easily. 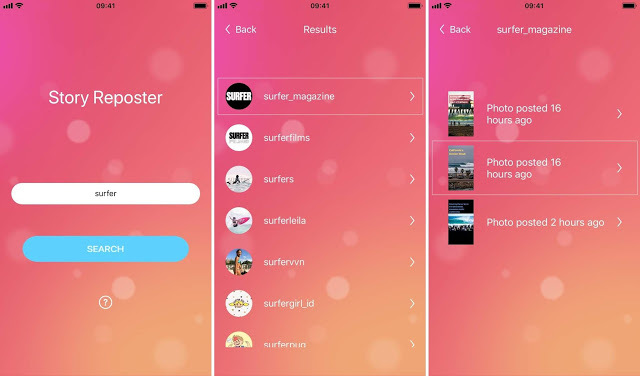 StorySaver - Insta Downloader (InstaSave) allows saving photos and videos from INSTAGRAM STORIES. By login into Story Saver which automatically downloads images/videos, you can save into your device, repost on INSTAGRAM, share FACEBOOK, TWITTER and other social networks. Wanna download and repost videos and images from Instagram and IGTV? It is simple now! You just need Instagram video downloader. 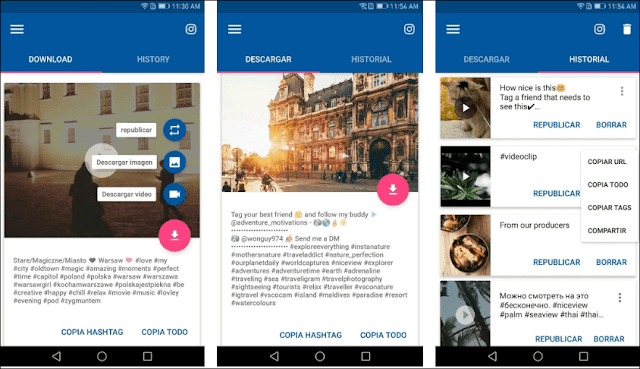 With Instagram Video Downloader, you can copy tags from Instagram and Vine easily. With just one click, Instagram Video Downloader will help you download or repost your favorite videos and pictures on Instagram and Vine. And it is 100% FREE. Download: Video Downloader for Instagram.